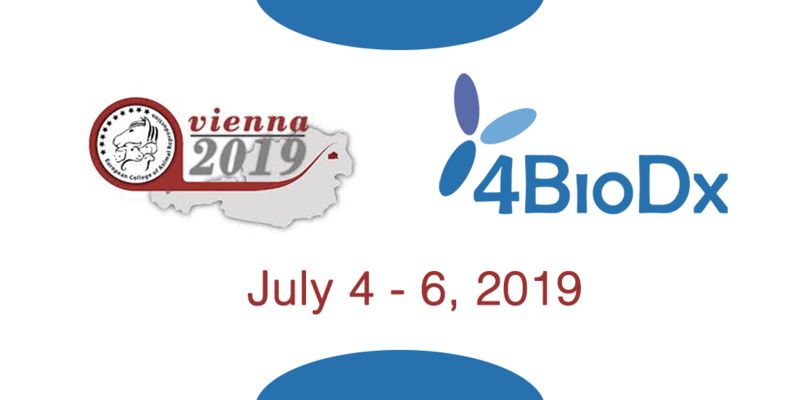 ECAR 2019 will be held in Vienna, Austria, from 4 to 6 July 2019. The European College of Animal Reproduction (ECAR) holds this year its first Scientific Symposium from 4 to 6 July 2019 at Vetmeduni. SPQI will be there to present its range of innovative products to assess sperm quality and fertility. Click here for more informations about the ECAR 2019 Meeting.